The AI893 Analog Input Module has 8 channels. The module includes Intrinsic Safety protection components on each channel for connection to process equipment in hazardous areas without the need for additional external devices. The module can be configured for either 2 or 3-wire RTD sensors or for TC sensors. In TC mode, channel 8 be used for Cold Junction (ambient) temperature measurements, thus serving as CJ-channel for channel 1...7. The junction temperature may be measured locally on the MTUs screw terminals, or on a connection unit distant from the device. The cold junction temperature is measured with a 3-wire Pt 100 sensor. Alternatively, a fix junction temperature for the module may be set by the user (as parameter). Channel 8 may be used in the same manner as channel 1-7 when no CJ-temperature measurement is needed. 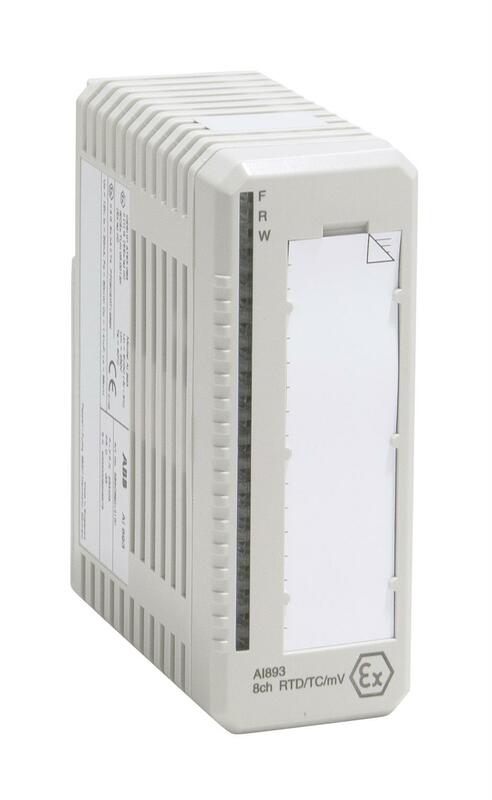 TU890 and TU891 Compact MTU can be used with this module and it enables three wire connection to the process devices without additional terminals. TU890 for Ex applications and TU891 for non Ex applications. 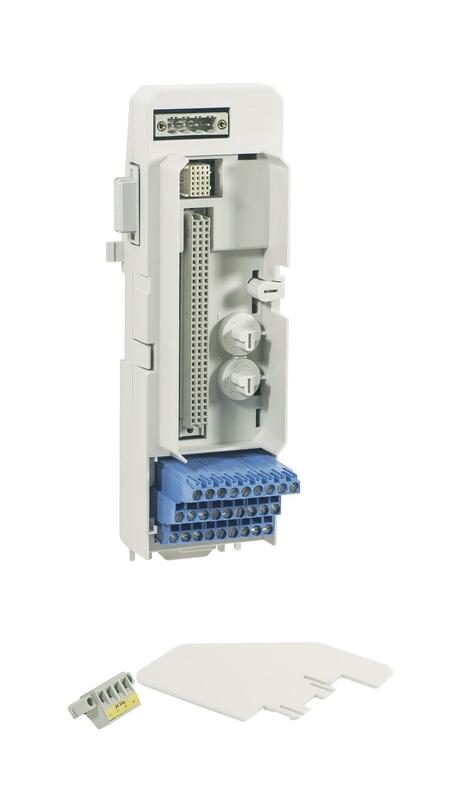 • 8 differential input channels for 2 or 3-wire RTD and Thermocouple. • 15 Bit + sign resolution.